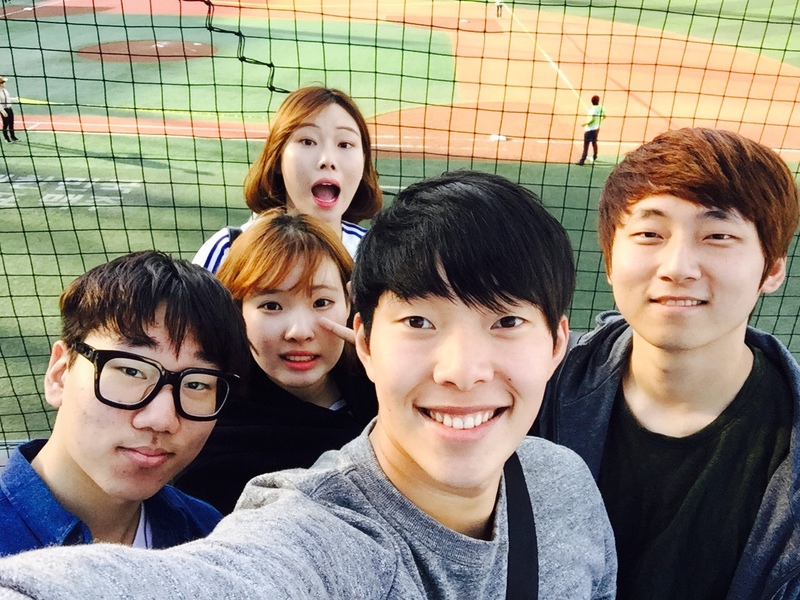 we visted at Mokdong stadium. 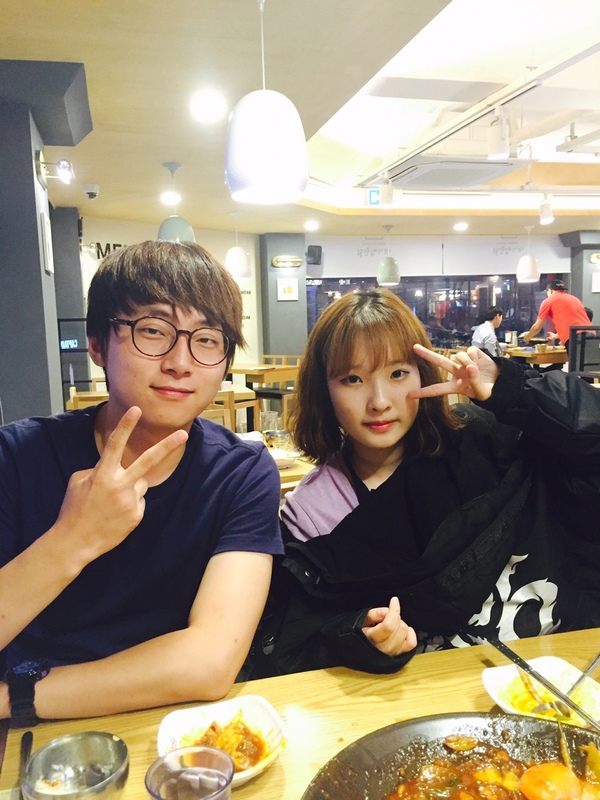 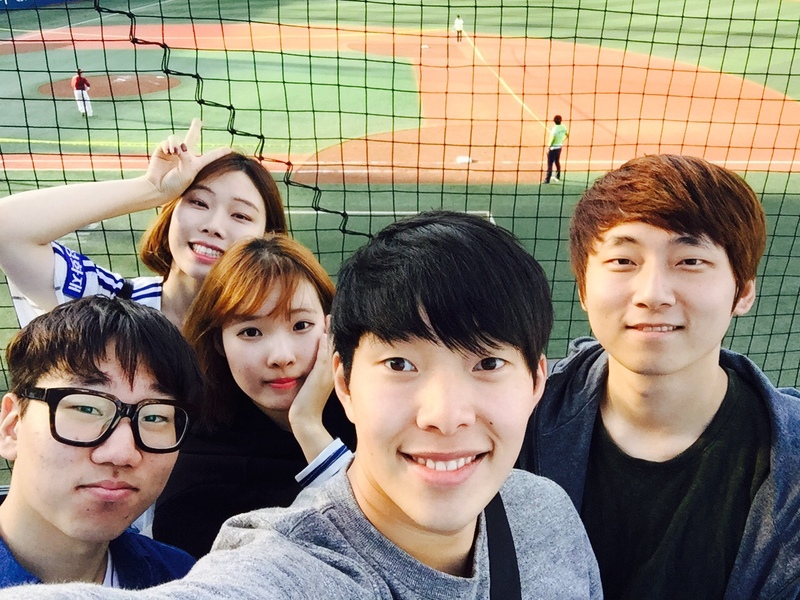 Because samsung game was held at Mokdong stadium. 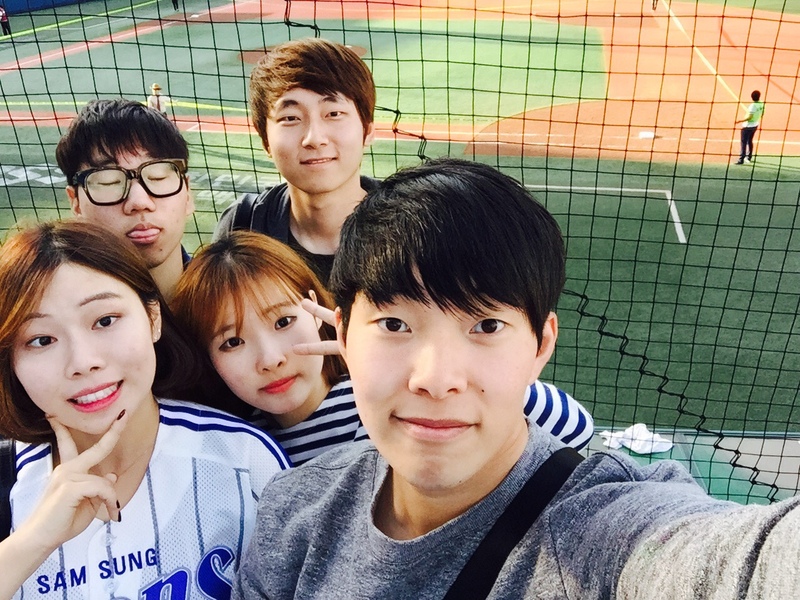 In the game against Nexen heroes, Samsung beats Nexen by 1 to 0.